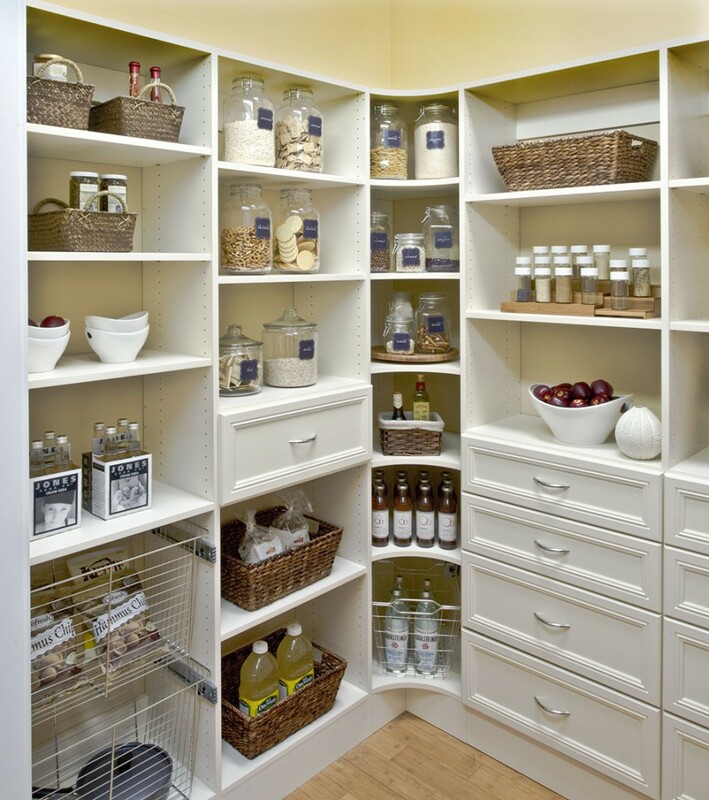 Our clients tell us all the time that once they conquer the pantry, they become inspired to cook more and try new recipes. The reason: they can see everything in the pantry. 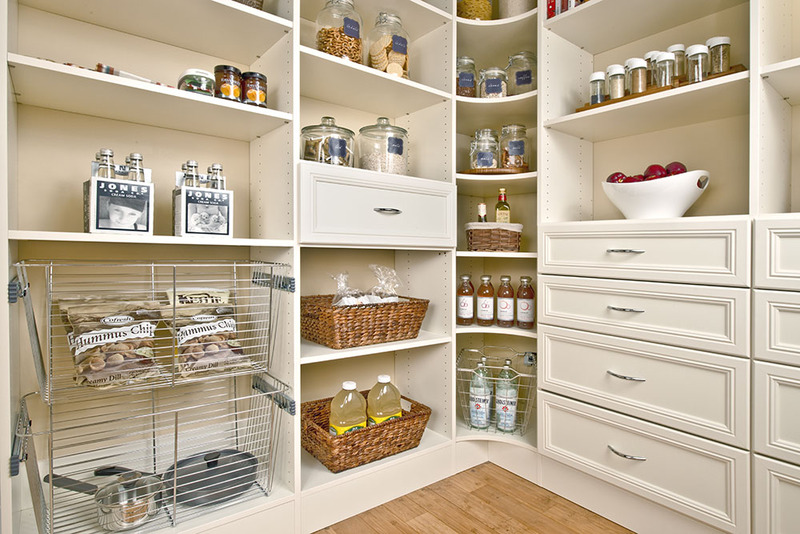 Looking at these lovely images makes me want to bake some cookies! 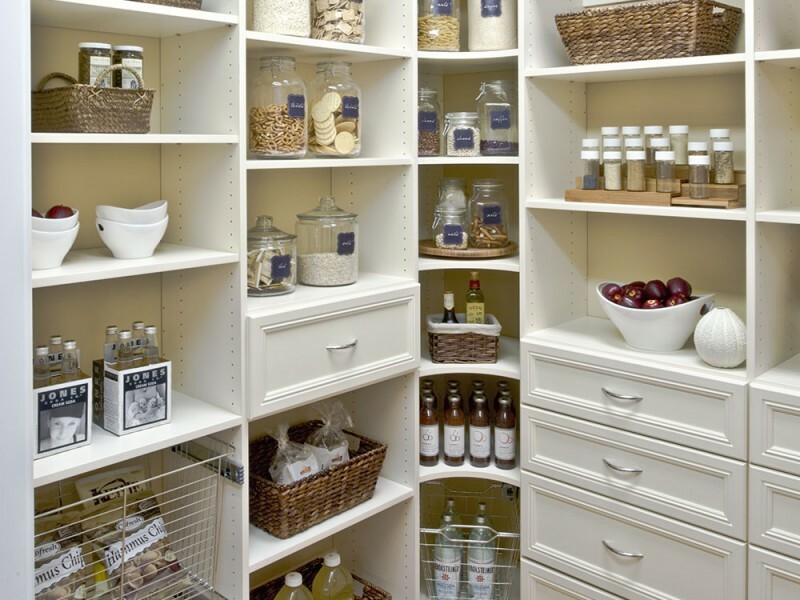 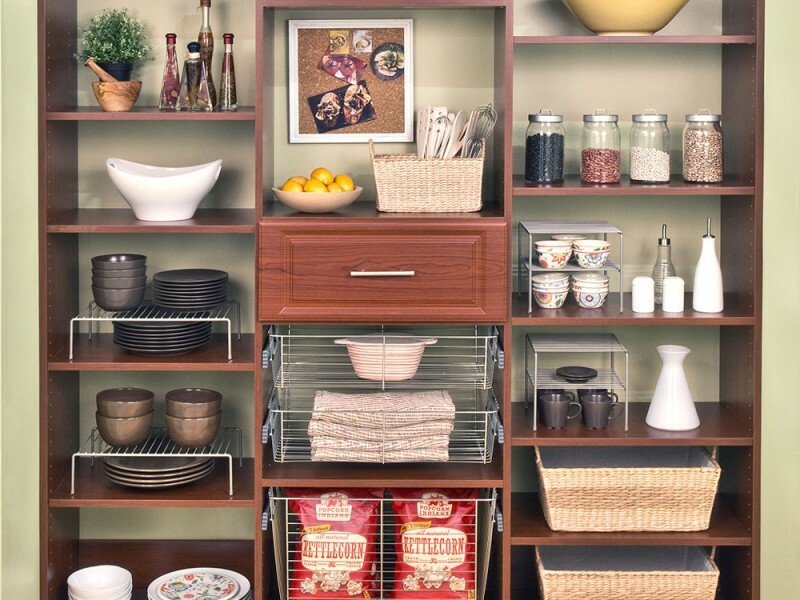 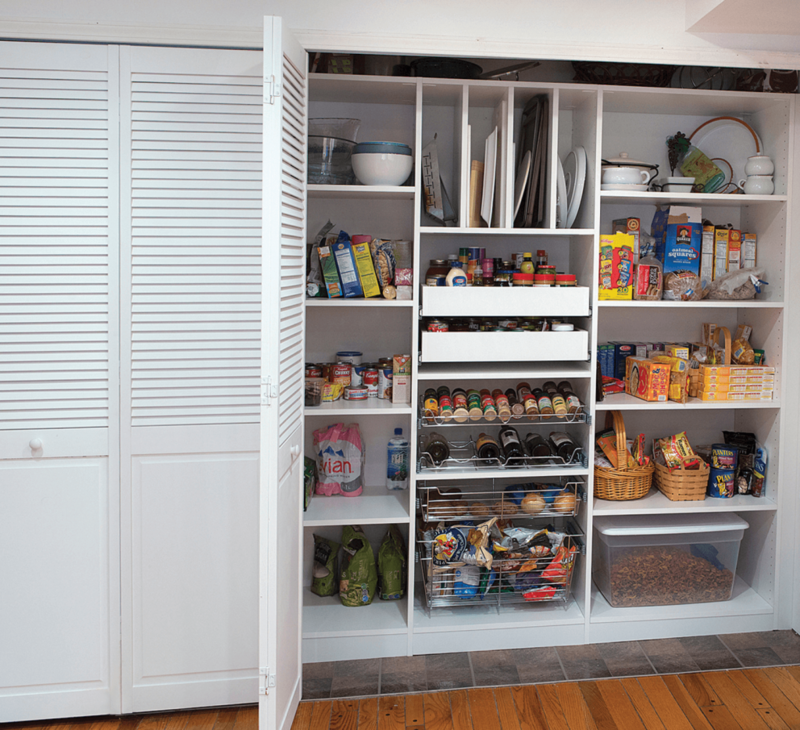 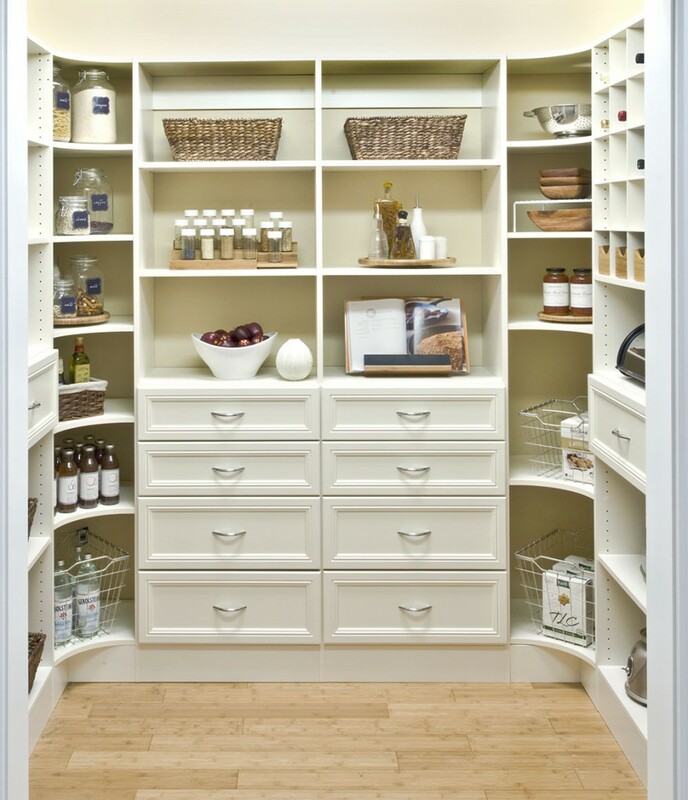 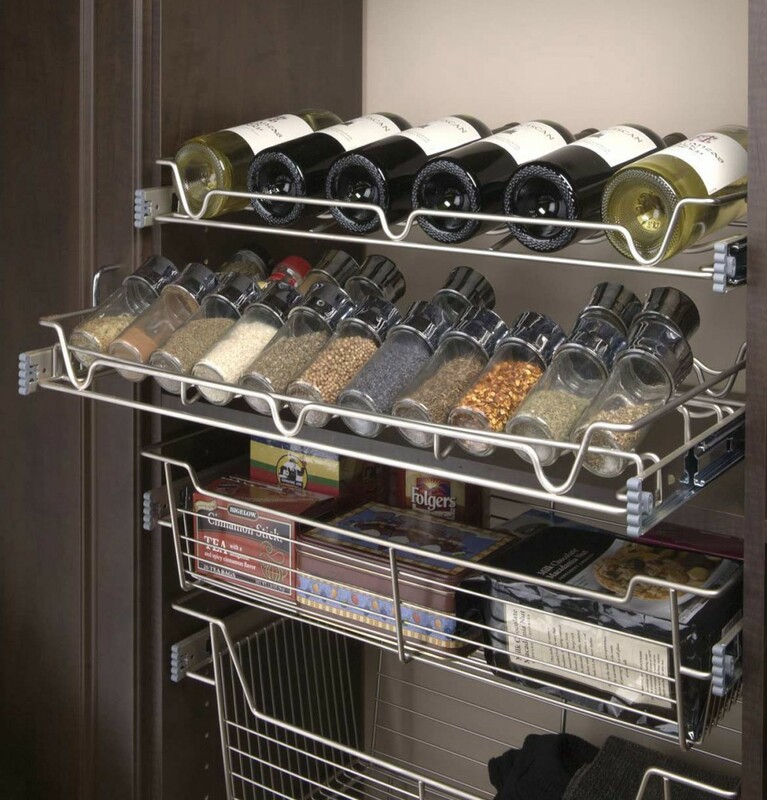 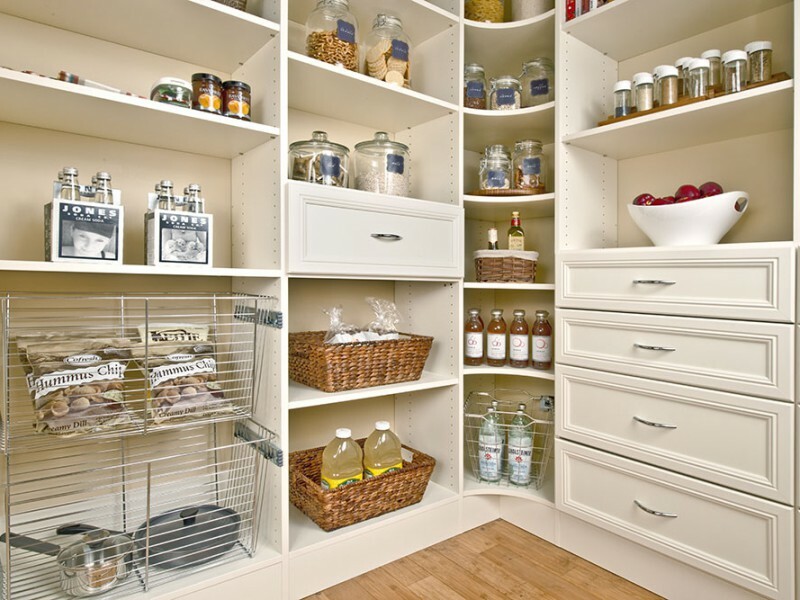 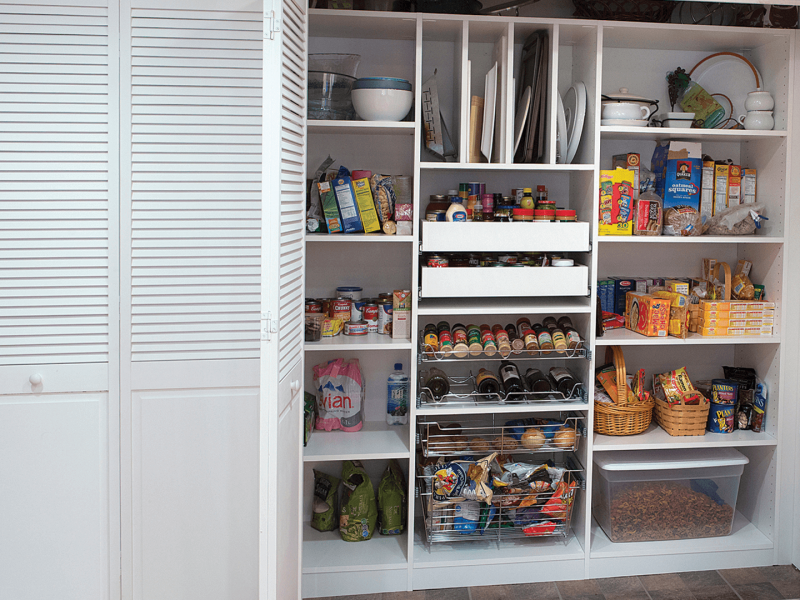 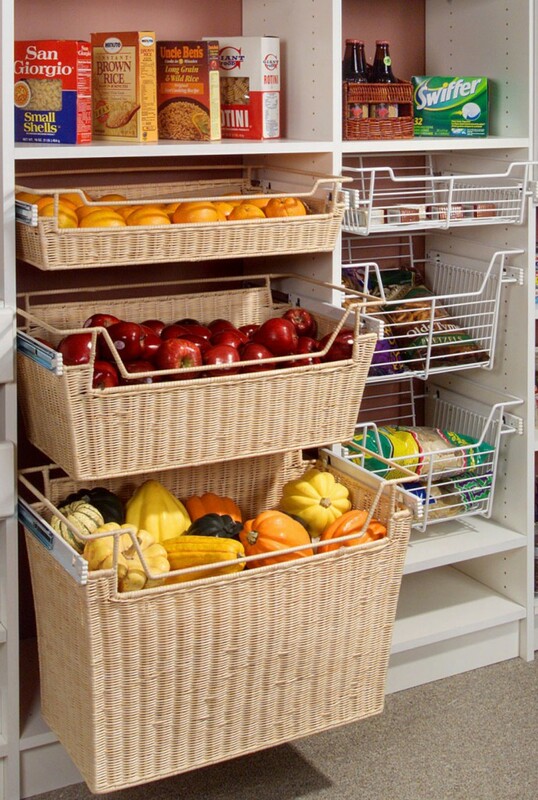 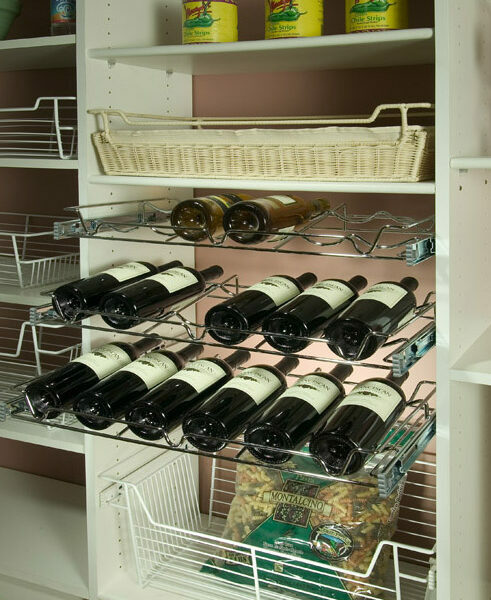 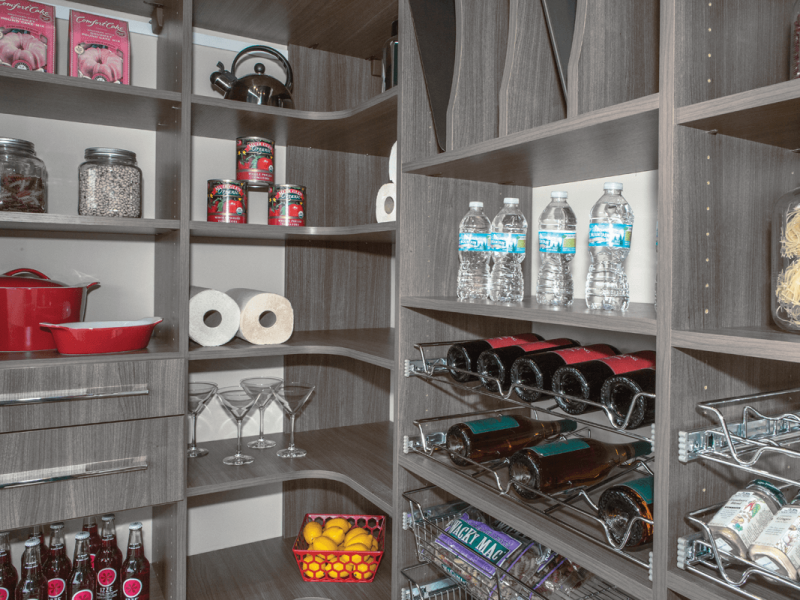 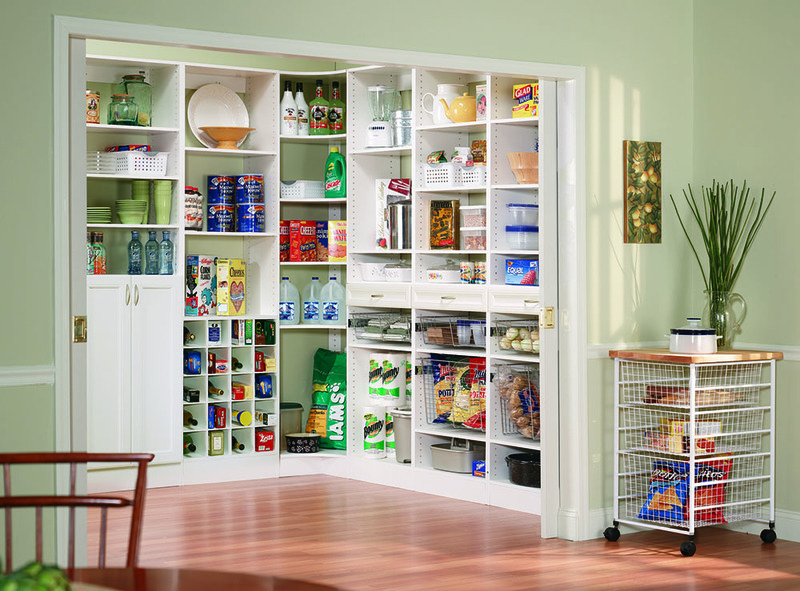 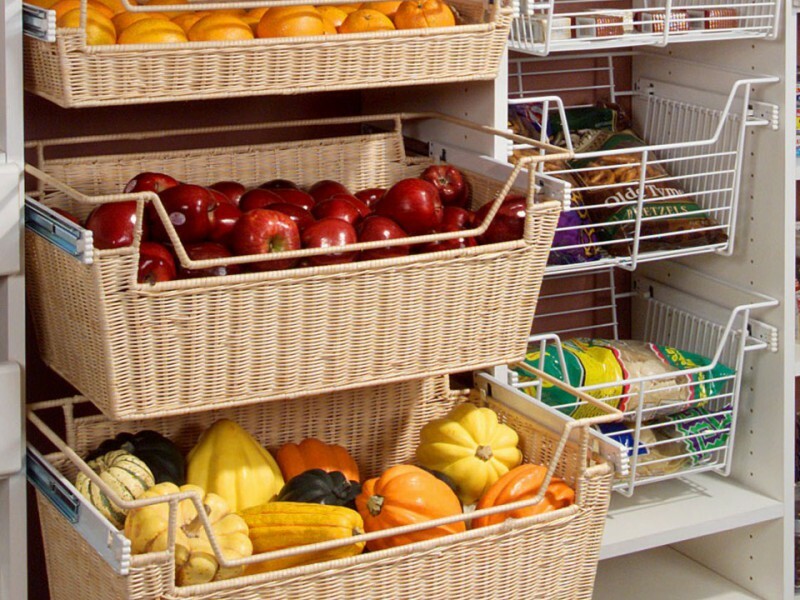 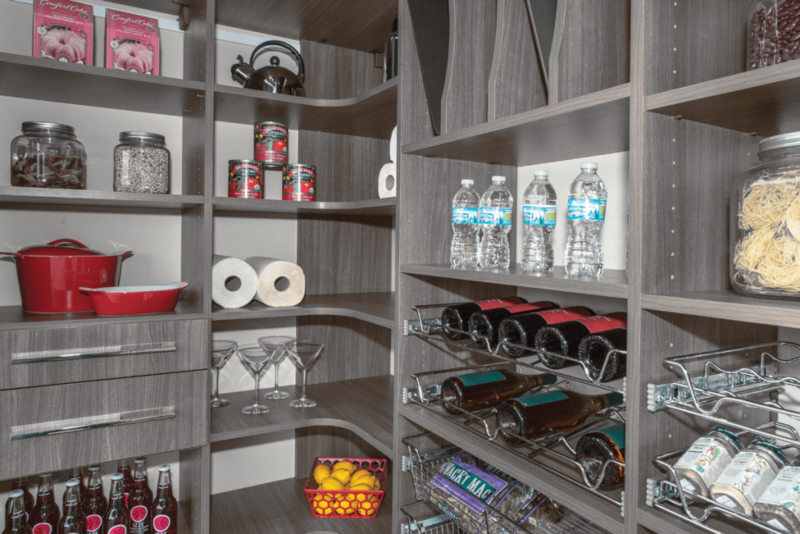 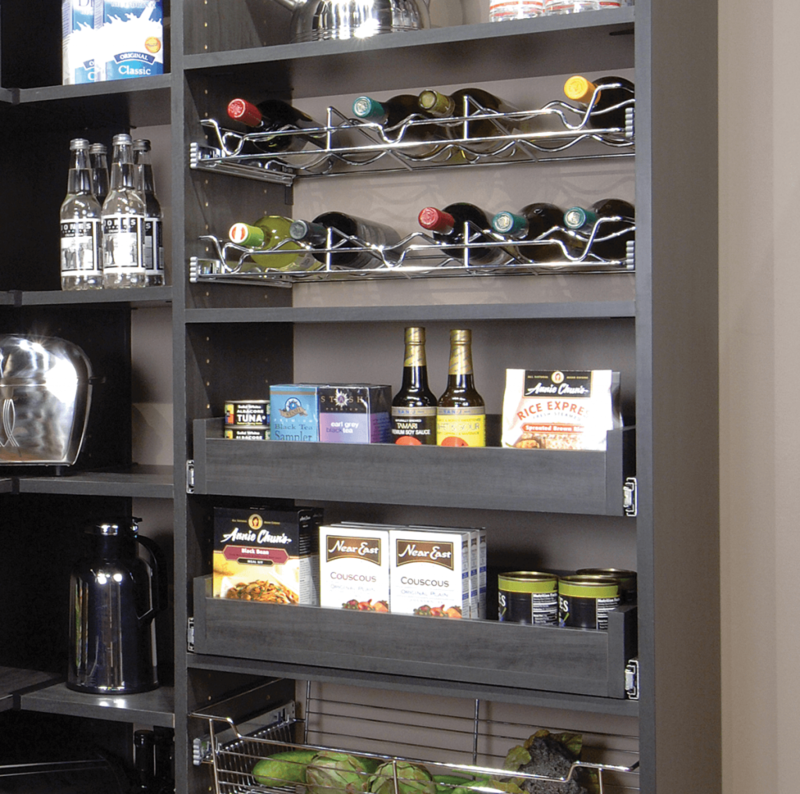 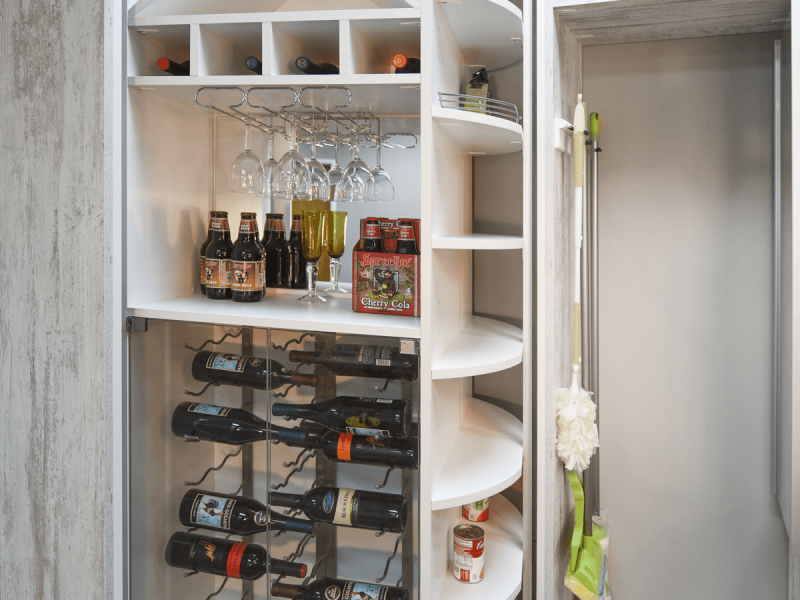 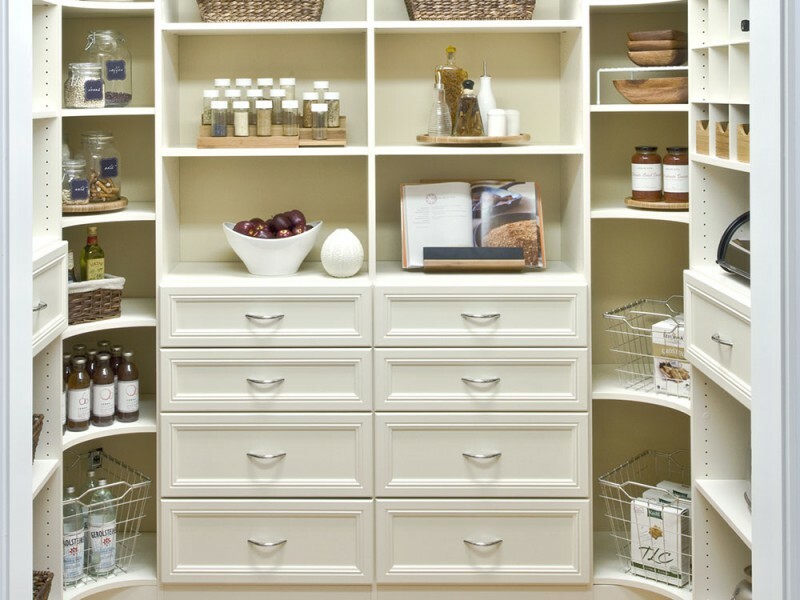 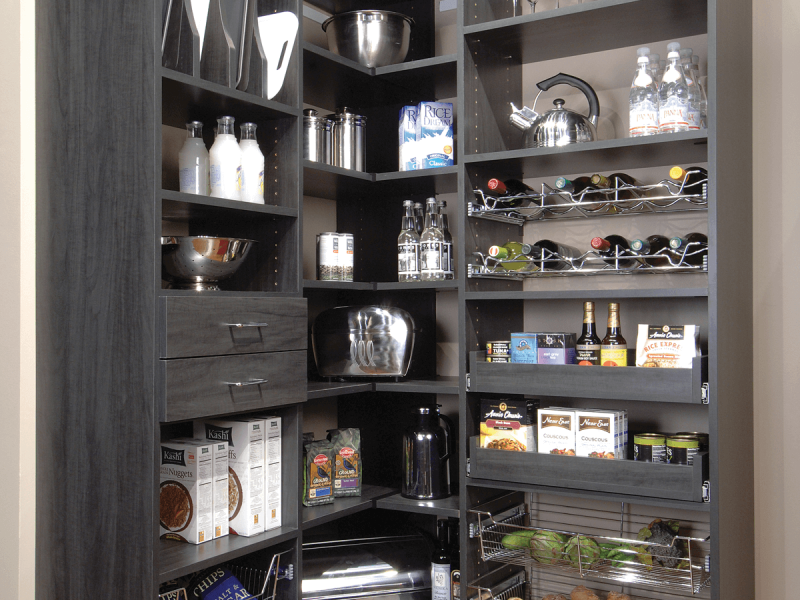 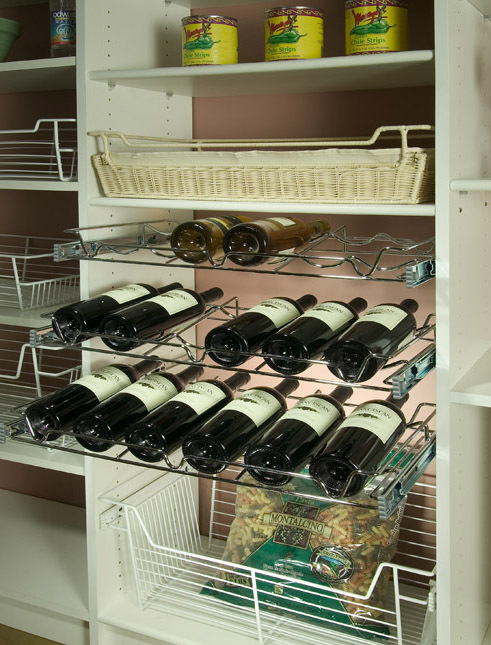 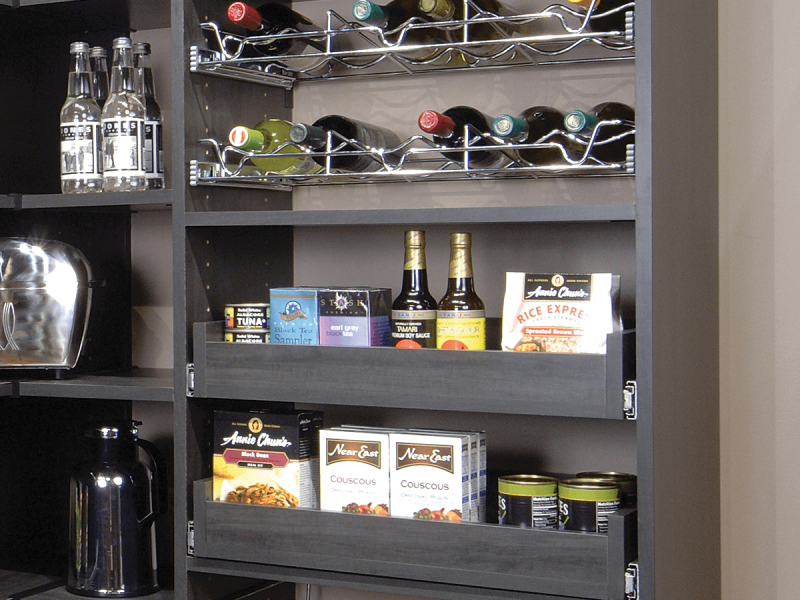 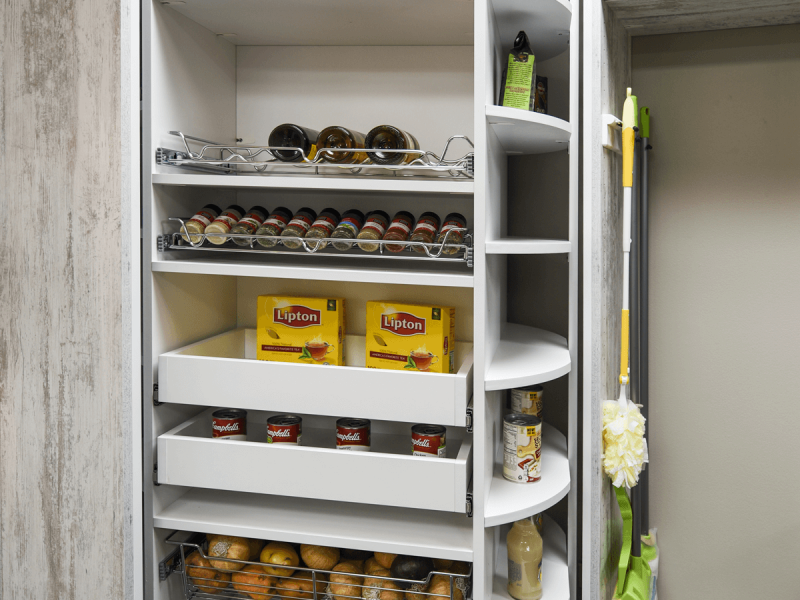 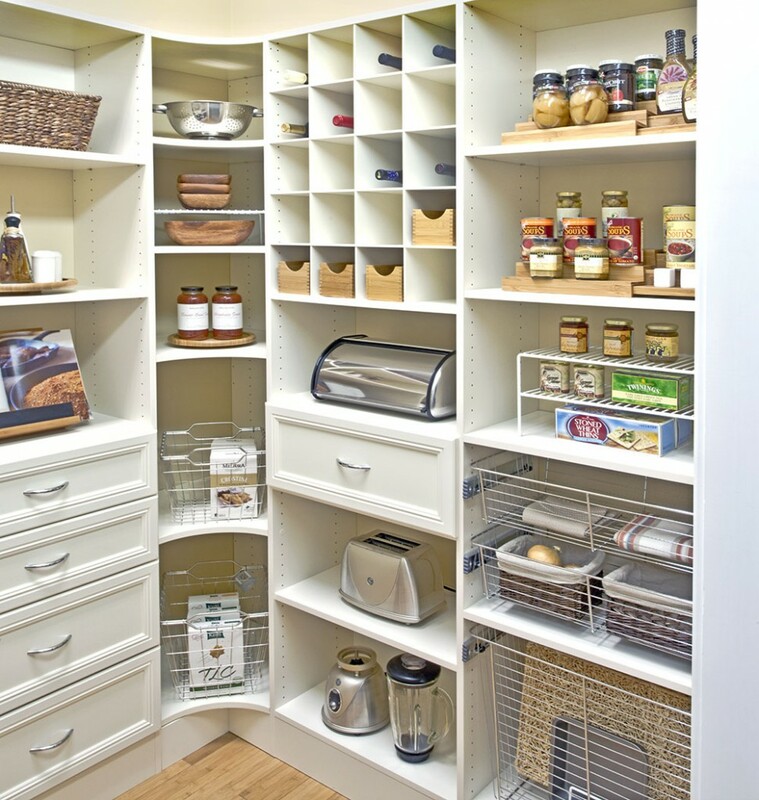 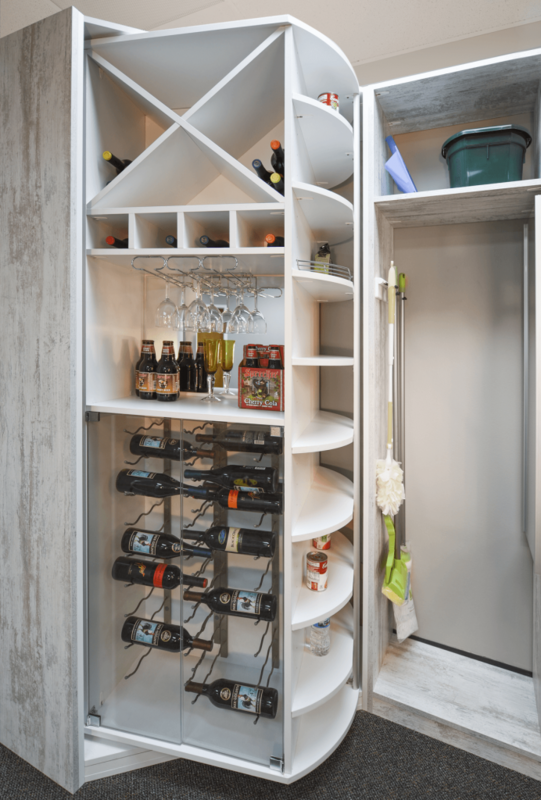 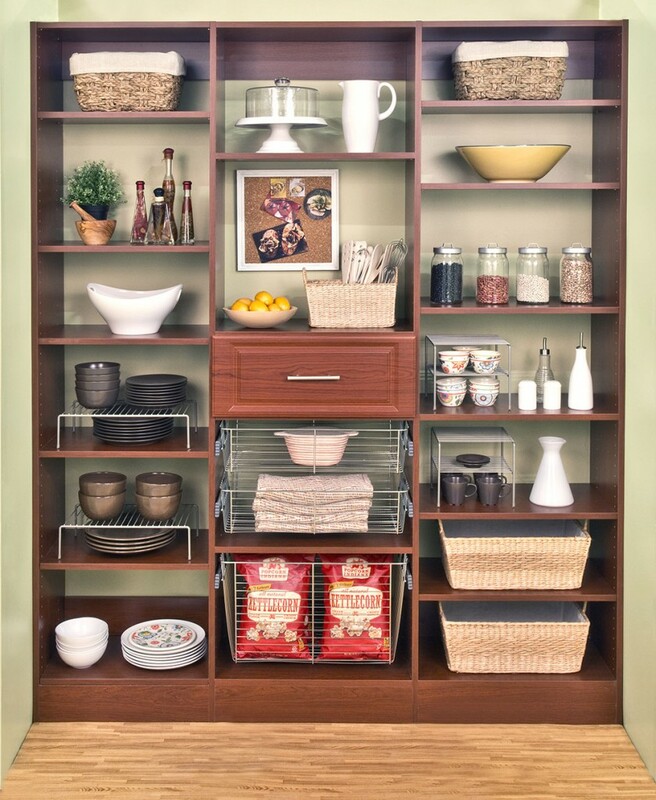 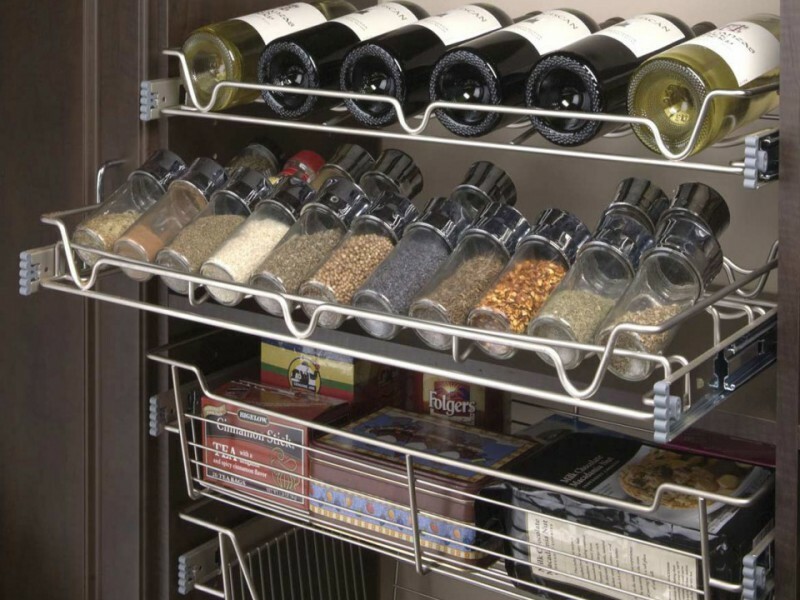 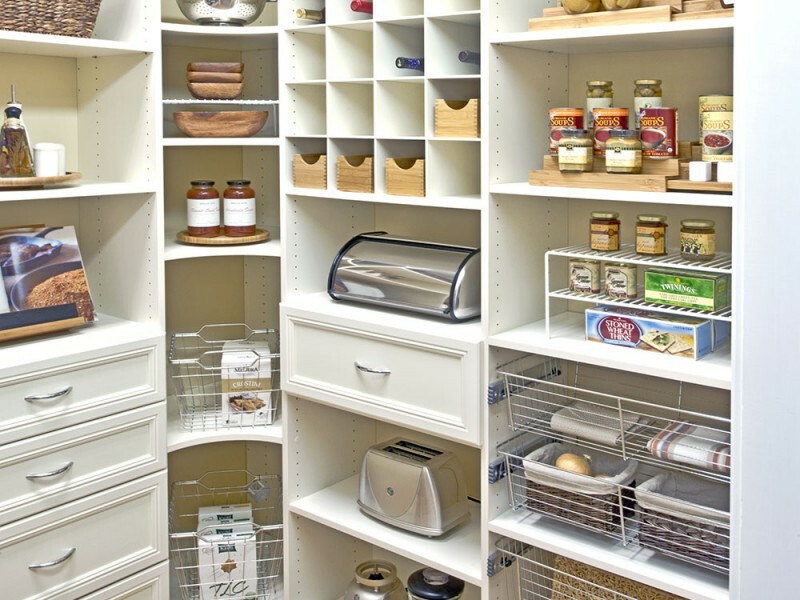 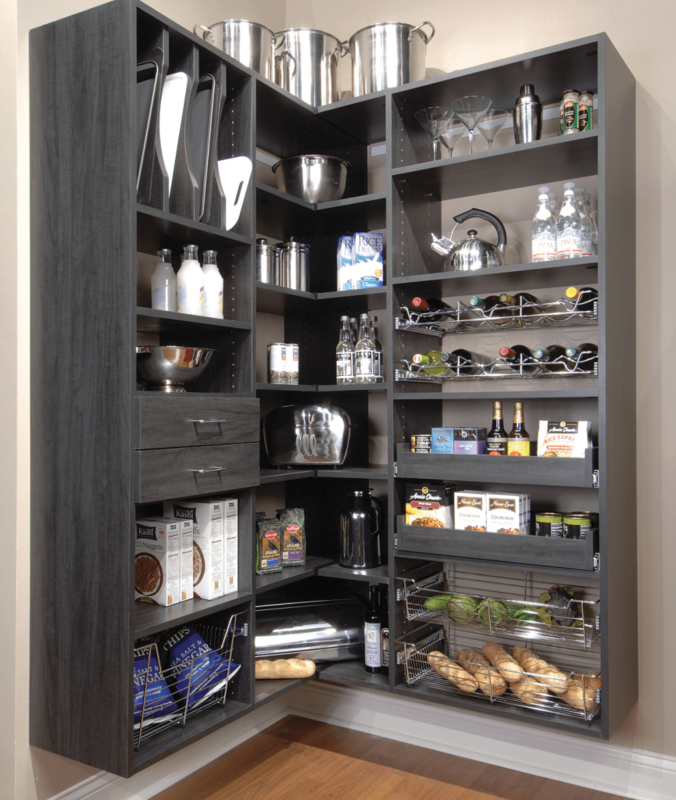 Whatever you envision for your dream pantry, we will be happy to help you create it and organize it, too. 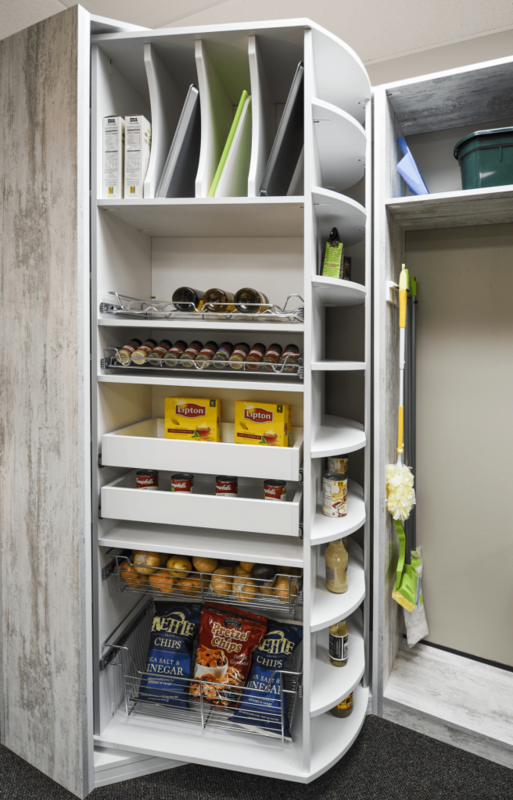 And yes, we will share the cookies.